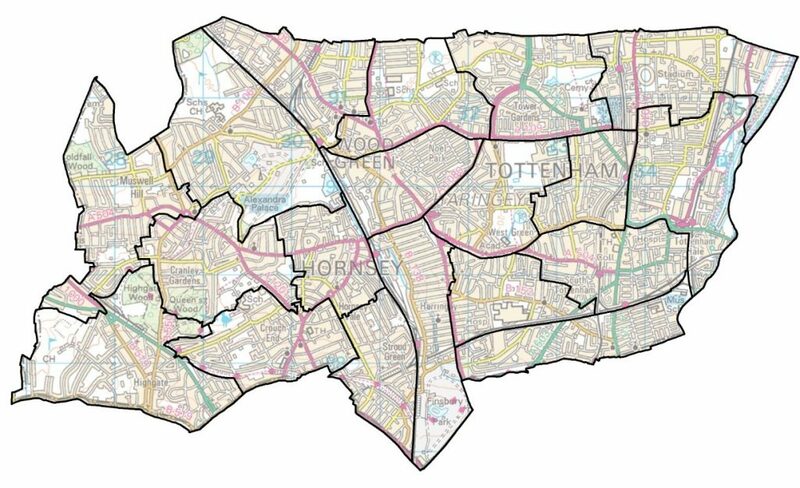 The wonks at the Boundary Commission have the Haringey political map in their sights once again, and the re-setting of the local ward boundaries is out for consultation until February 4th. News of this hasn’t exactly been widely broadcast (sneaked out really), but we think this is exactly the sort of festive sitting room game all the family can enjoy. With a glass of sherry and a mince pie perhaps. Can you redraw the ward map? UPDATE, January. We submitted a representation to the Boundary Commission, read here. 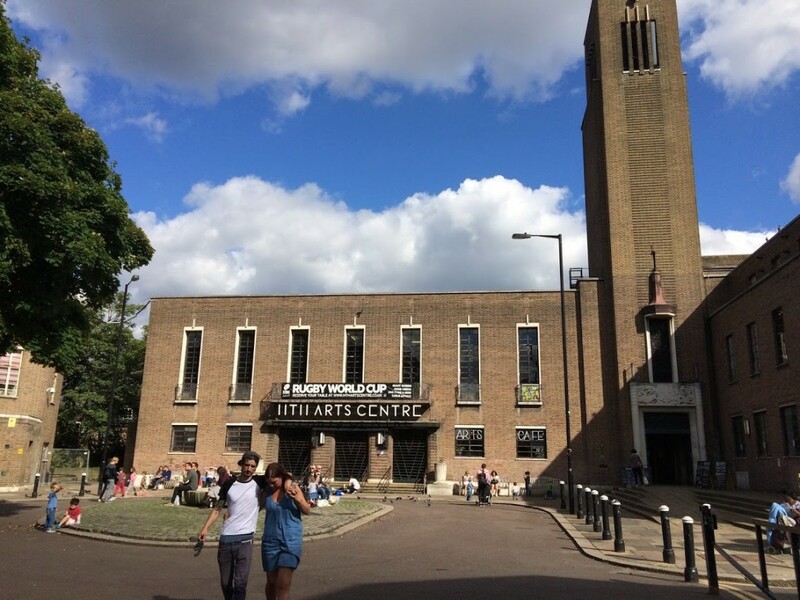 It’s all been done before of course, in 1963, 1977 and 1999 to be exact, but population numbers are rising (and the growth of Tottenham has easily outstripped that of the west of the Borough), so it’s off we go – see the media release here. And the full description of the exercise is here at the Commission’s website. The objective is to achieve an average electorate of 9,880 (+/- <5% variance) in each ward (using the projected 2024 figures). But – can you do it in a way that makes any sense to local communities and local loyalties? Can you fiddle things to get the ward you’d prefer? It may not be so easy, I seem to recall the draft 1999 version placed the clocktower in Hornsey Ward rather than Crouch End! Please note that it’s a certainty, with the same number of wards (19) and the same number of councillors (57), our bit will be redrawn. 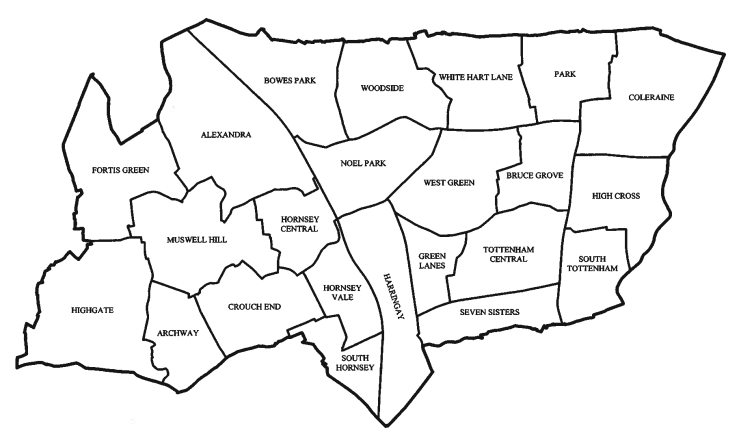 Instead of 7 wards in the west of Haringey, we will get 6.3. The game can be played on the Boundary Commission consultation website. The introductory notes are here, and the submission page, where you can doodle the new boundaries, is here. Don’t forget to tell us how you get on. Current figs – your mission is to get those variance figs down. 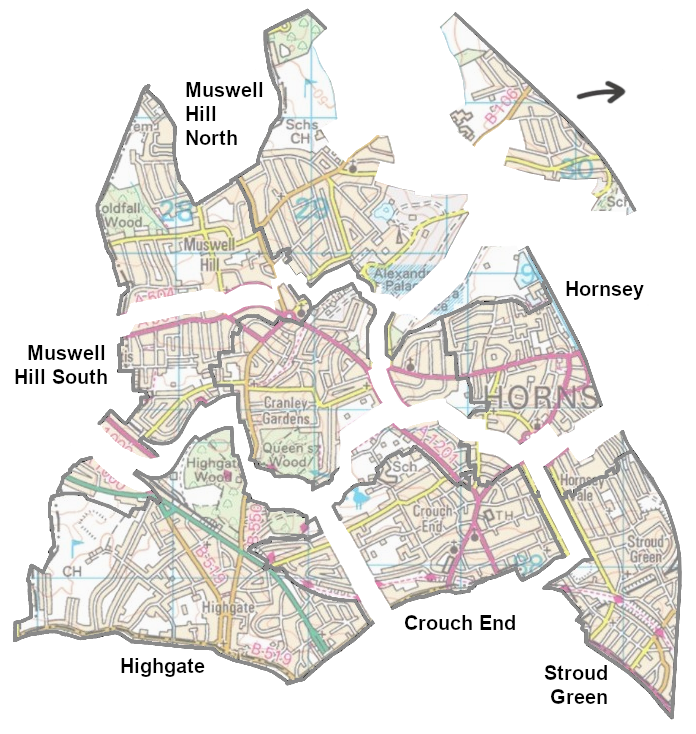 Note how Muswell Hill and Highgate fall considerably short. Indeed it would – but Haringey have already agreed with the Boundary Commission that the 19 wards / 57 members will stay as is, and we don’t have the opportunity to challenge. So yes, changing all wards from one end to the other is exactly what’s anticipated. Using the 2024 projections and sticking to 19 wards then the average ward will have 9967 electors, which is within the tolerances of 9386 to 10374. But reducing the west to 6 wards puts the average up to 10536 , just outside the tolerances. Increasing the east to 13 brings the average down to 9703 within tolerance. So what I’d do is get rid of Muswell Hill. Share it out with the bordering wards (all in the west except Stroud Green), leave Stroud Green a bit underweight, and tolerate the intolerances. Otherwise we’re back with splitting across the railway line or going out of borough. I think the total for 2024 electorate is 187,710. Average per ward 9,879, per councillor 3,293. Plus or minus 5% is indeed, 9,386 to 10,373. 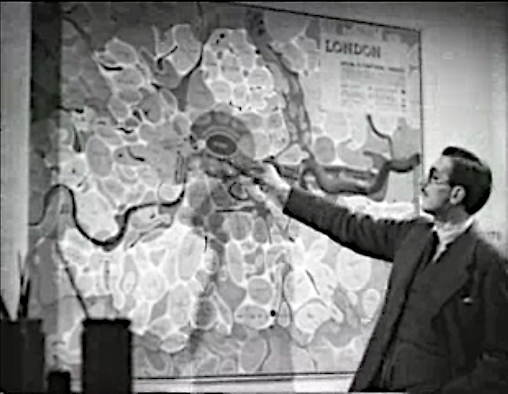 If you moved 3,000 from Alexandra to the Bounds Green side of the tracks, that would bring down the overall west of borough figure down to 59,171, which is 6 wards of 9,862 each. The section around the old Bounds Green lido would do it – and quite a few of those people see themselves as Bounds Green anyhow (see Bowes & Bounds .org). All the other wards could then move to the right a bit. Unlike the council. Another thing we are concerned about is possible undercounting of households in Crouch End. I doubt this is intentional, but the effect will be significant when the number of western wards dips from the current 7 nearer to 6. When you look at the raw data there is no sign of any uplift in the electorate numbers due to new Crouch End developments. For example, the polling district ‘CE4’ (east central Crouch End) is recorded as having 2205 households, and an electorate of 3854 (2018) and 3893 (2024) – only an extra 39 voters over the next 6 years. Now, this district contains both HTH and Tottenham Lane developments, so is due by our reckoning to see at least 201 brand new residential units in the next 3 years. Residential units that Haringey are supposed to include in the forward projection. If you figure out the average electorate by household you get a figure of 1.75 per household (2018) – multiply this by 201 and you get an extra 352 voters (quite a bit more than 39). Of course you’d also expect the growth in units to be more than the 201, so the undercounting could be anything up to 400. 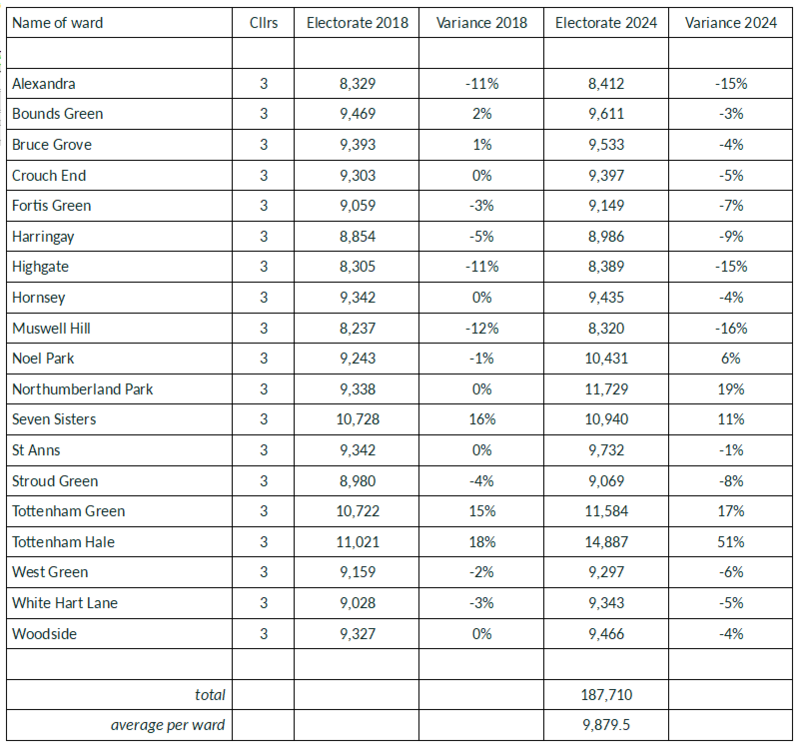 In other words, a corrected projection for just that one polling district is enough to eliminate virtually the entire shortfall (‘variance’) projected for Crouch End Ward. Another parlour game from the wonks, this time the House of Commons Library who want to give a name to each of the “Middle Layer Super Output Areas” (MSOA). These small neighbouhood areas are used for data gathering. 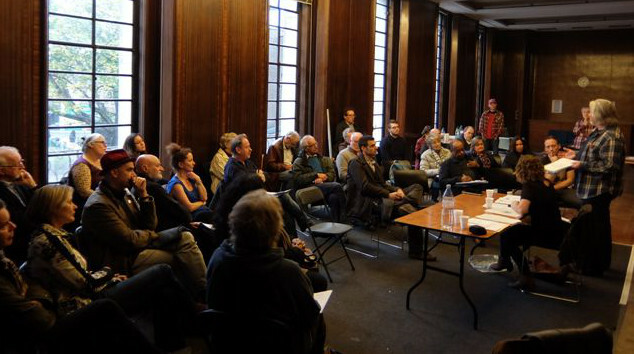 Do join in the exercise at https://visual.parliament.uk/msoanames – did they get Crouch End right?